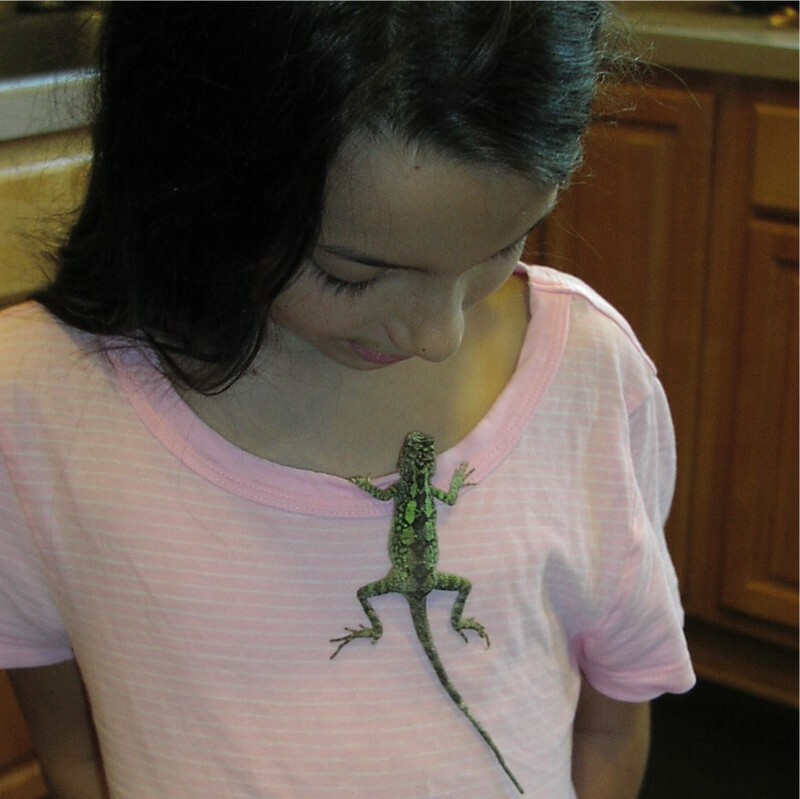 Elliebelly Knit & Dye Works > Blog > Uncategorized > Did You Know That Lizards Shed? Did You Know That Lizards Shed? Personally, I had no clue. I knew about snakes, but lizards? In any event, Spike, our Jalapura Dragon (this is what they claimed he was at the pet store when we purchased him) shed his skin yesterday and emerged more brilliantly green than ever.